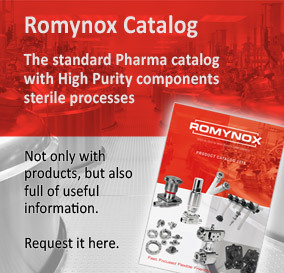 Romynox is a privately owned Dutch company, engineering and supplier of high purity process components, hoses, valves and instrumentation for the pharmaceutical industry.Our products are used for WFI systems, SIP/CIP applications and clean rooms. With the reliability that we have shown you can rest assure of maximum service and technical support in years to come. 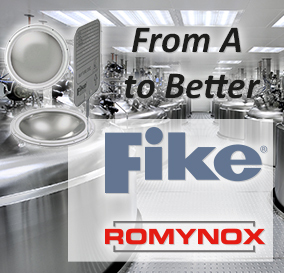 In this fast changing world, Romynox is always one step ahead to help contractors and engineers to be successful at their job. We work together with suppliers who understand this strategy. The Romynox team is fully committed to this strategy and know that they are the basis of this success. Our technical knowledge makes us an unique supplier. We can help you with 3D CAD design to customize components and give advice when you are facing challenges in the engineering field. 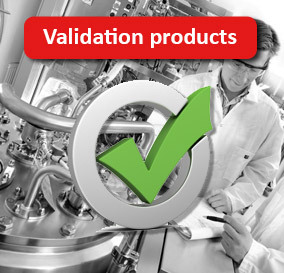 If you are looking for services such as hose assembly and testing safety valves, you’ve come to the right place. To get an impression of our range of products, you can download our corporate brochure (pdf, 3,4 MB).